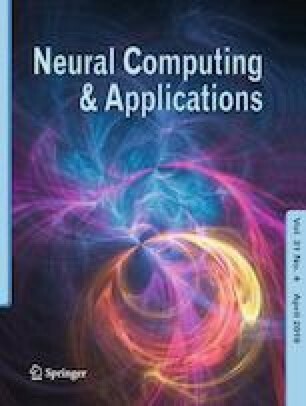 In this study, the capacity of artificial neural networks (ANNs) and genetic programming (GP) in making possible, fast and reliable predictions of equilibrium compositions of alkane binary mixtures is investigated. A data set comprising 847 data points was gathered and used in both training the proposed ANN and generating the closed-form expressions of the GP procedure. The results obtained demonstrate the relative precision of the proposed ANN, while, on the other hand, exhibit that the GP model, although less precise, affords high CPU time efficiency and simplicity. Concisely, the proposed models can serve the purpose of being close first estimates for more thermodynamically rigorous vapor–liquid equilibrium calculation procedures and do obviate the necessity for the availability of a large set of experimental binary interaction coefficients. Mean absolute errors of 0.0100 and 0.0404 for liquid compositions and of 0.0054 and 0.0254 for vapor-phase mole fractions, for the proposed ANN and GP models, respectively, are a testament to the reliability of the proposed models. The online version of this article (doi: 10.1007/s00521-017-3150-1) contains supplementary material, which is available to authorized users.